Wargaming has acquired Guildford-based developer Edge Case Games for an undisclosed fee. For those who aren't familiar with the name, Edge Case was founded back in 2014, and is best known as the creator of Strike Suit Zero and free-to-play multiplayer space shooter Fractured Space. The deal will see all 32 members of the Edge Case team move into Wargaming's new office (also in Guildford). with the two studios joining forces to work on unannounced MMO. The unannounced MMO they're working on and their interest was in the fact that the Edge Case Games staff had experience with the Unreal engine. 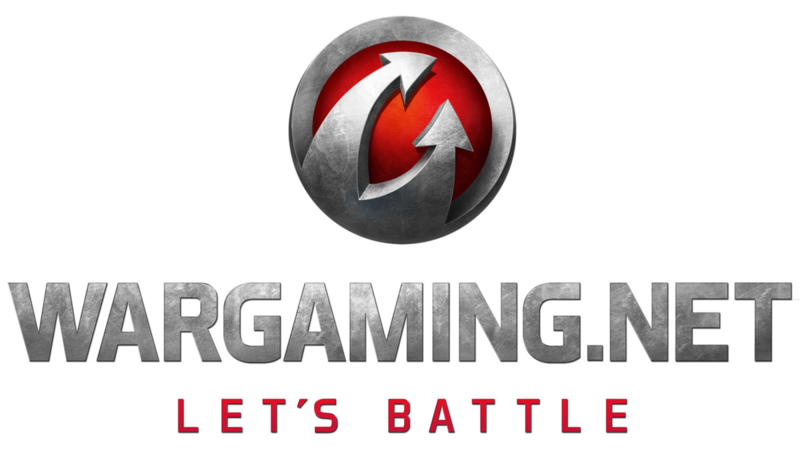 Unfortunately I don't think this will mean a potential return of Fractured Space, but rather we might see WG creating their own space based combat game, or something completely different but using the Unreal engine..
Wargaming hopes the purchase will strengthen its position in the UK, while also bolstering its Guildford office with a team that's well-versed in the art of free-to-play and Unreal Engine development. Decker (Wargaming UK product director) states Wargaming UK is "not currently looking at any other acquisitions", instead planning to grow the Guildford office further through recruitment.